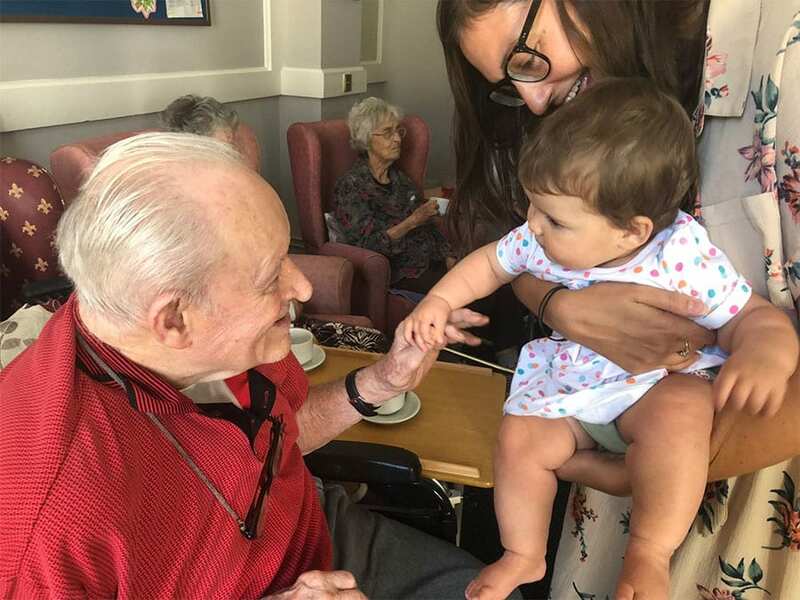 In July earlier this year, residents at Paxton Hall were treated to a delightful visit from mothers and babies living locally. The babies brought all round smiles and much happiness as they interacted with the residents, who were also able to hold them. 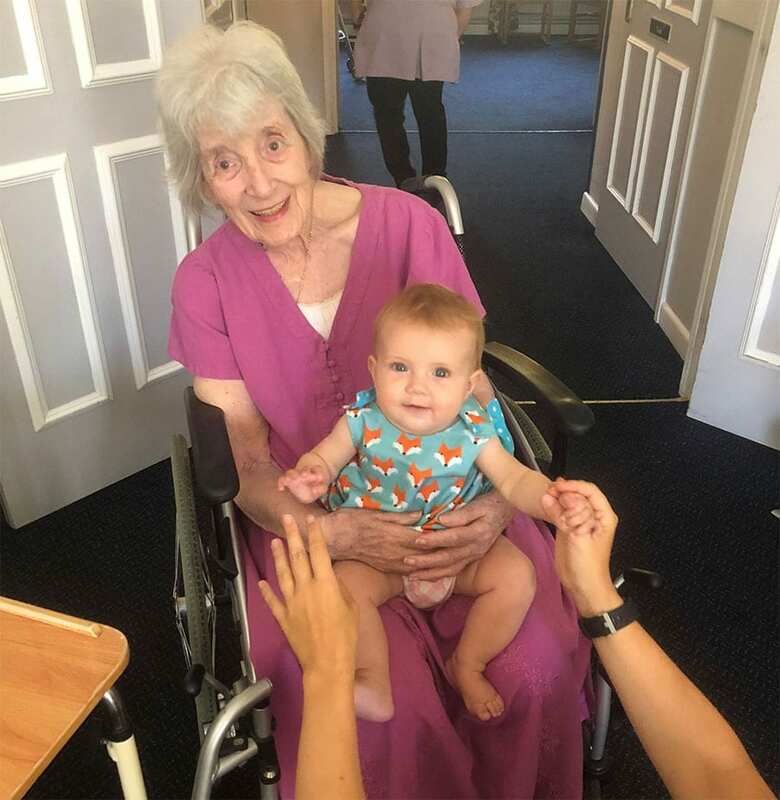 We are particularly grateful to all the mums for talking the time to visit our care home and for allowing their lovely children to bring joy to our care home and Paxton Hall family. 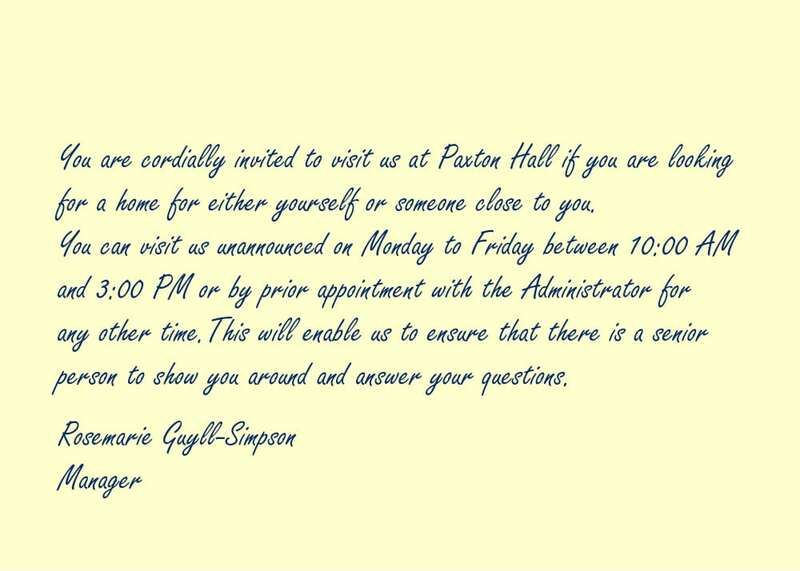 We hope that they too had an enjoyable visit.